To see photos & specifications of the custom rifles that are for sale, click on the red links at the top of this Web page. I have many custom rifles that I'm selling from my personal gun collection. 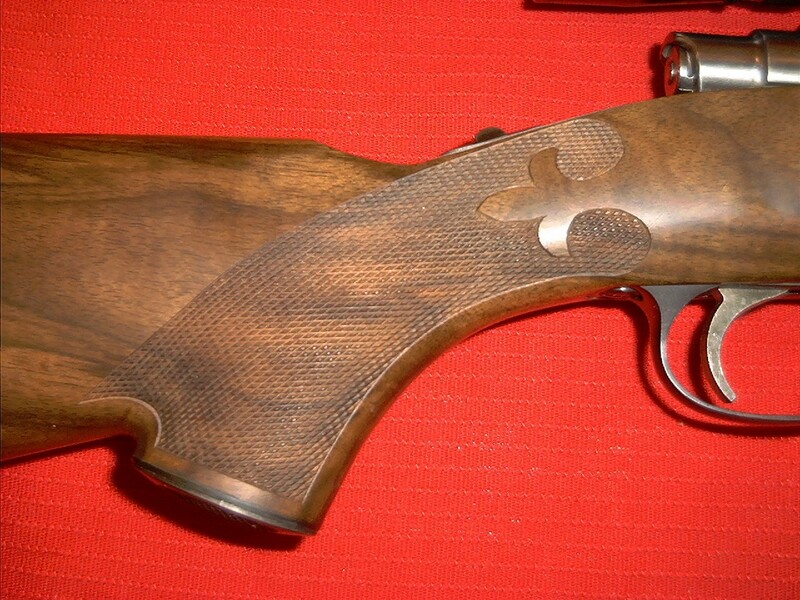 Please click on the photo page to see color photos of some of my custom guns and their specifications.
" CONTACT ME " at the top of this Web Page, for directions and contact information that will allow you to communicate with me concerning the rifle of your choice.